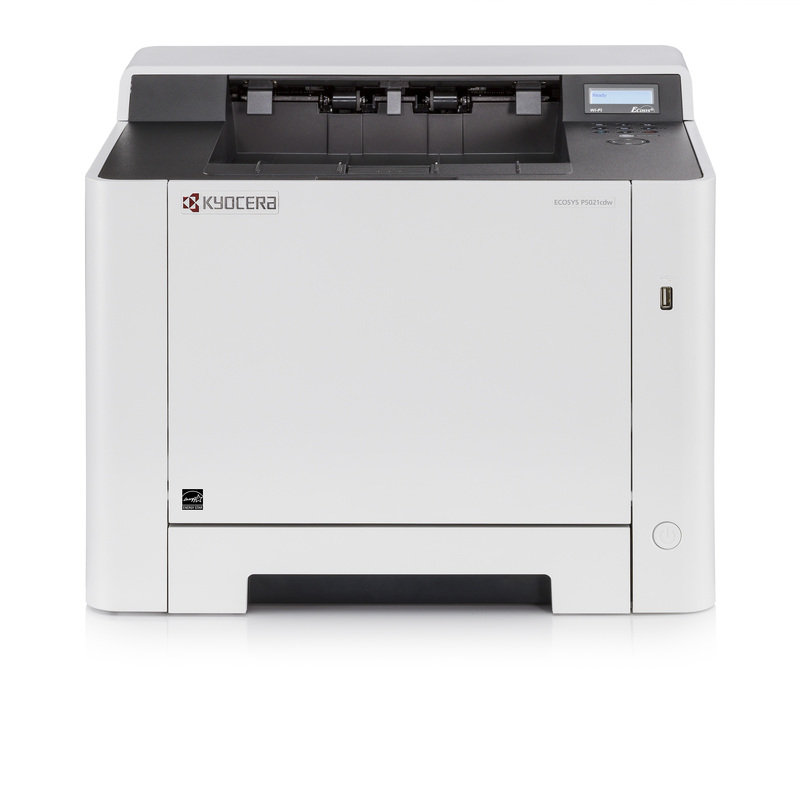 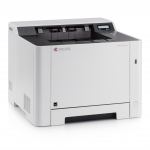 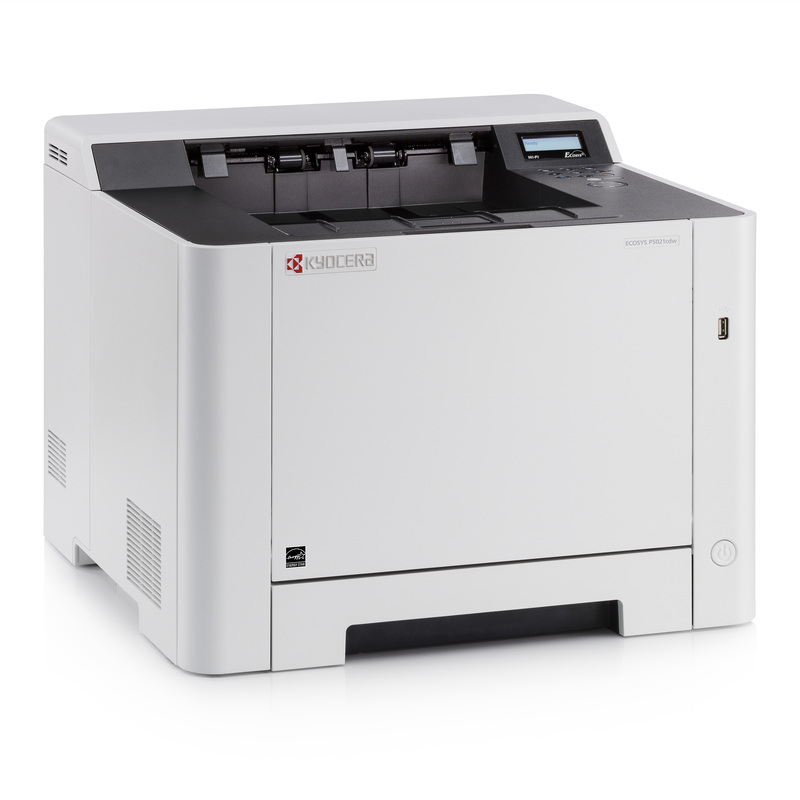 The ECOSYS P5021cdn entry-level A4 colour printer offers more than you could ask for. Despite its compact design, this economical colour device includes plenty of valuable functions and achieves professional results with a resolution of 1,200 dpi. Features such as the duplex unit for double-sided printing or the direct printing functions (via USB host) keep your work running seamlessly. 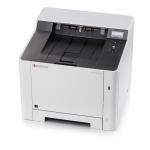 This reliable device is the perfect solution for small offices that set high standards.